Can I Get My Car Fixed 100%? Get your car fixed 100% to it’s pre-accident condition or get paid it’s full market value, if the cost to fix it is more than the market value (a “total”). Can I Choose My Own Body Shop? 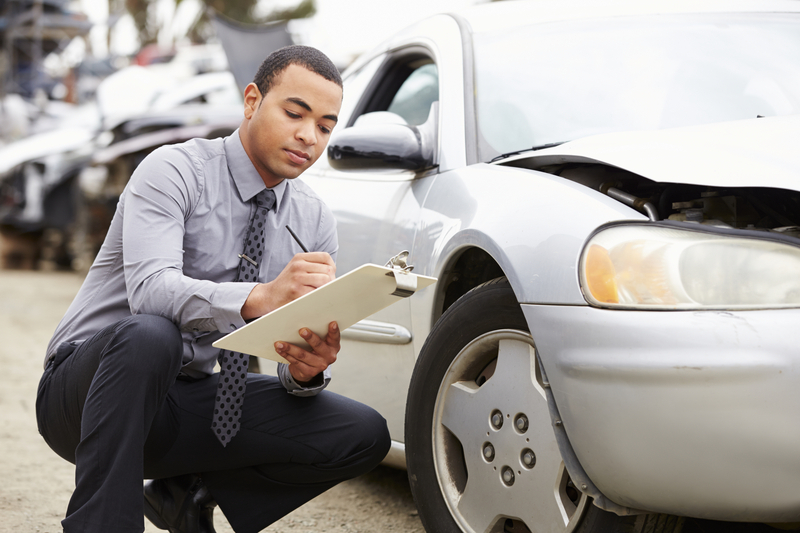 Choose your own body shop – you do not have to accept the adjuster’s estimate of repair or go to the shop the insurance company tells you to go to. You do not need to contact more than one shop for an estimate. You should go to a highly reputable body shop that does quality work. 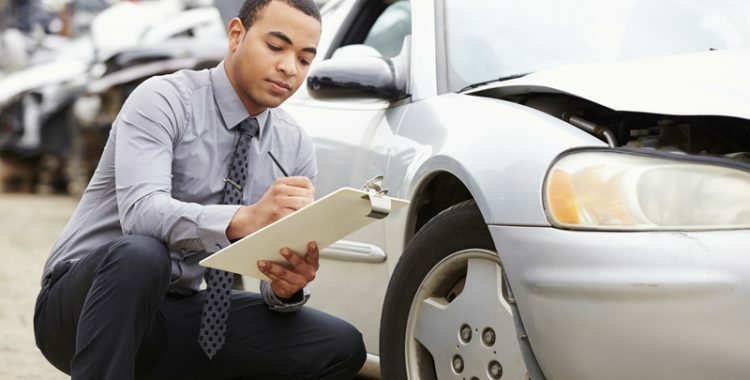 Repair shops are required to present you with a written estimate and a detailed invoice for all the repair work and parts needed BEFORE they do any work on your car. If they don’t supply you with one then request it. If they refuse, then take your car to a different shop. Can I Get My Replaced Parts Returned? Yes, if requested it at the time a work order is placed. Where Can I Report Problems?